Chrismas isn’t just for northern climates…. › Who We Are › Our Blog › Chrismas isn’t just for northern climates…. Whether it is spring, summer, fall, or winter - anytime is a great time to spruce up your entry way to differentiate yourself from the competition. All too often we get the question - "we are in the south/southwest - do we have any options for exterior holiday or seasonal decorations?" 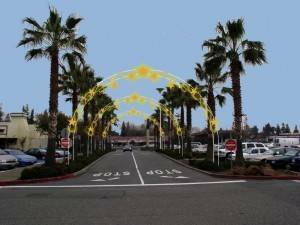 The answer is: As the national and industry leaders - we have multitudes of options to decorate entrances, exits, and everywhere in between. 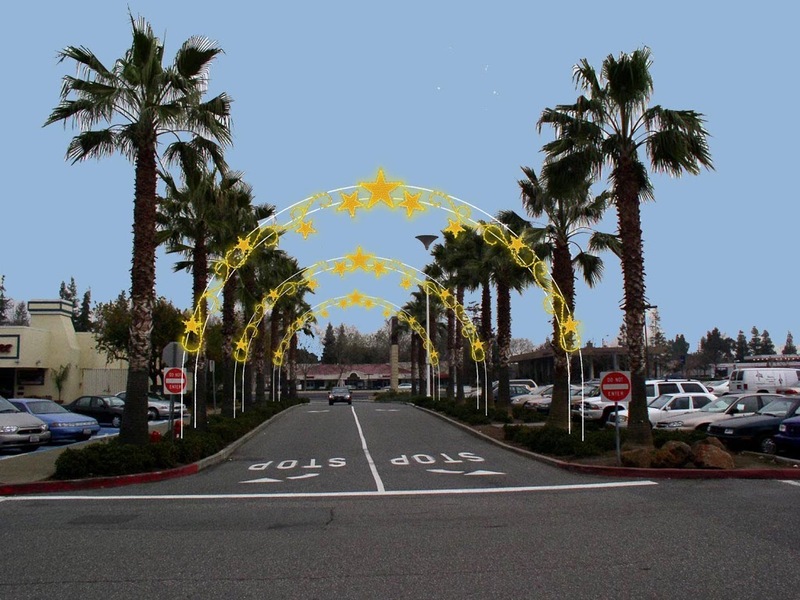 Be it, custom displays or sign toppers, exterior or light pole banners, lighting and foliage, or even some simple yet defined cross street decorations - we have options to fit all specifications, locations, themes, and most importantly - budgets! Contact the experts at Downtown Decorations, Inc. today to learn more.